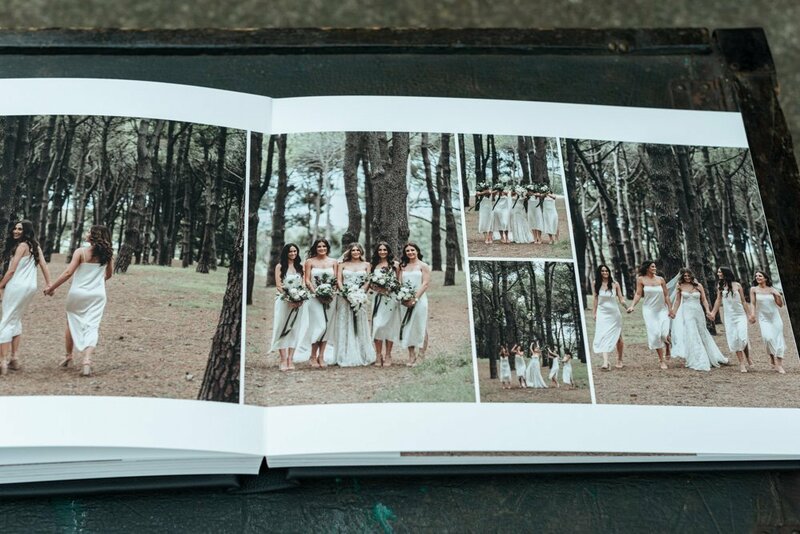 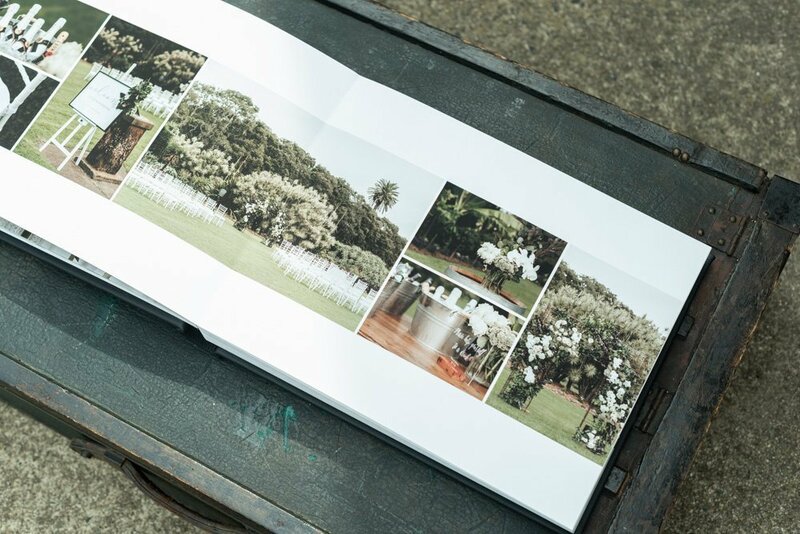 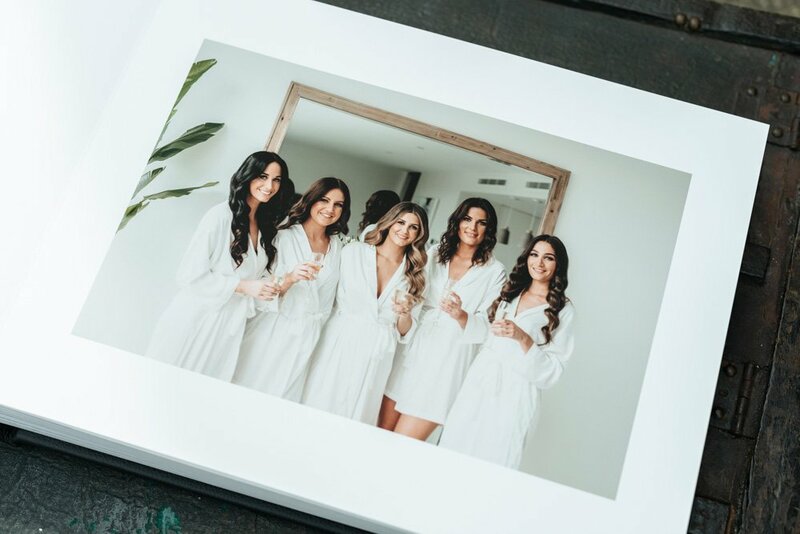 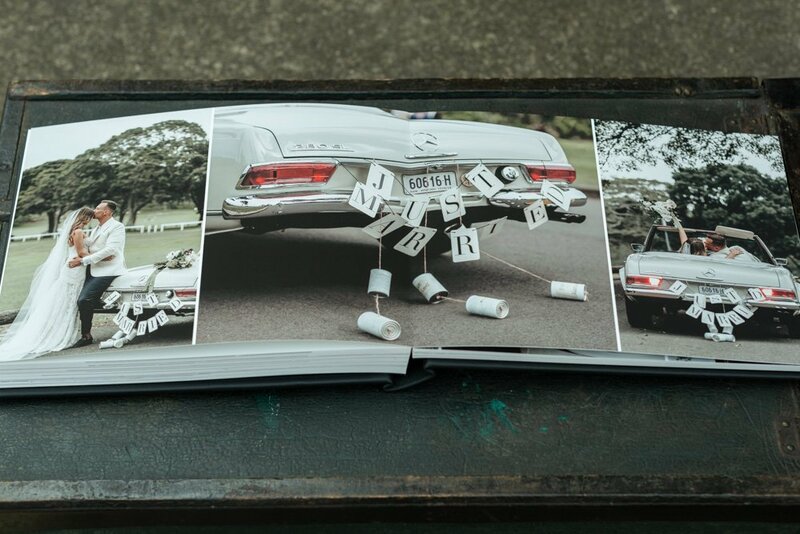 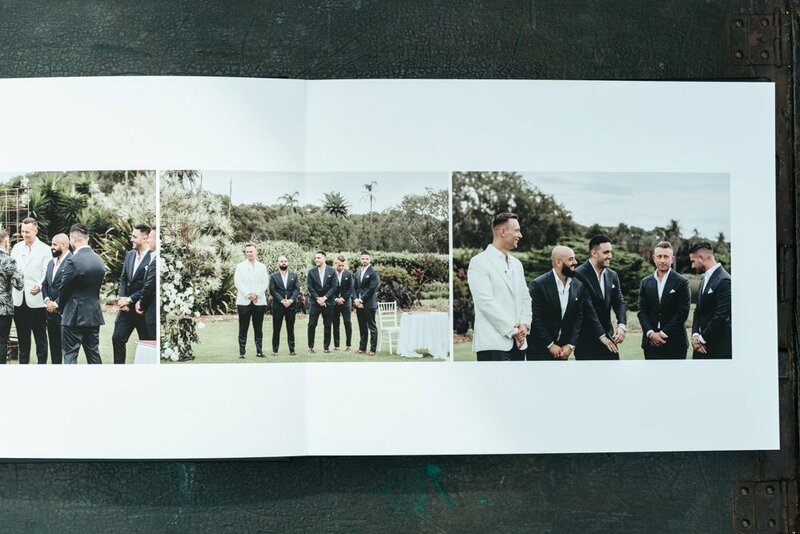 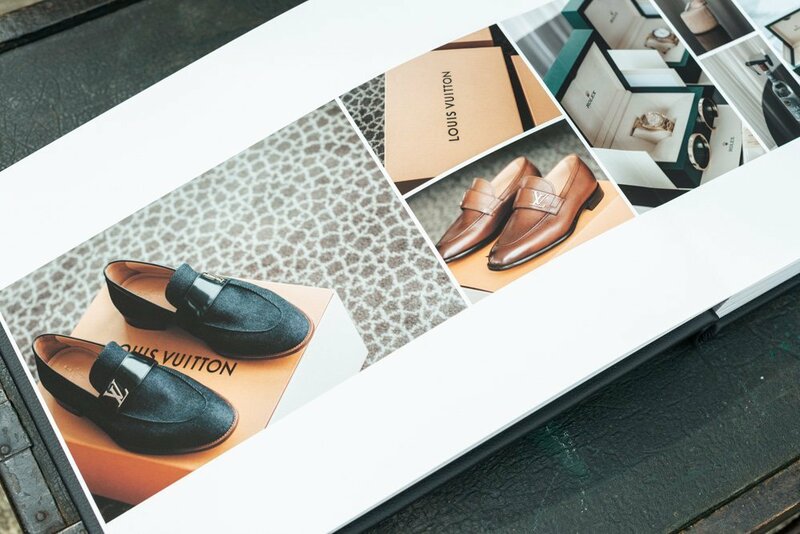 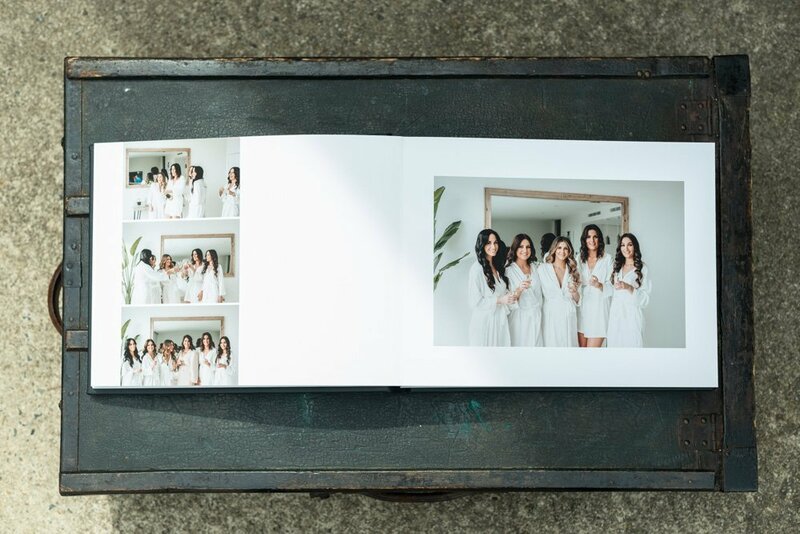 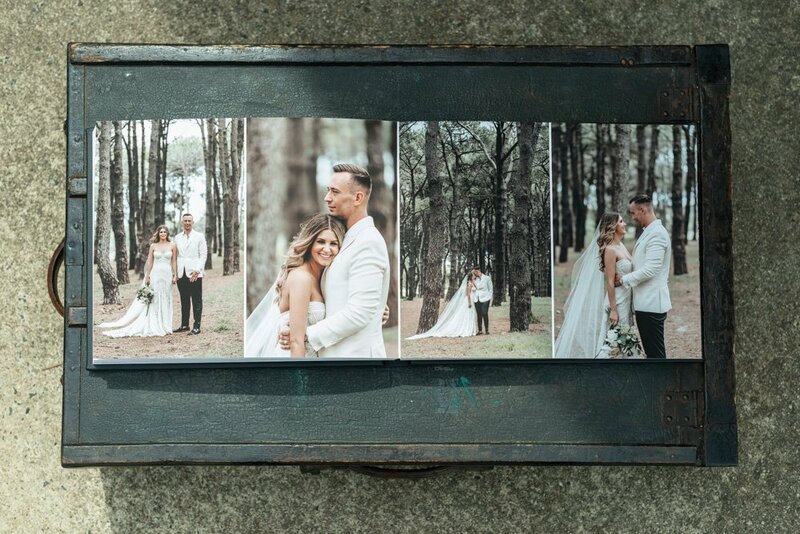 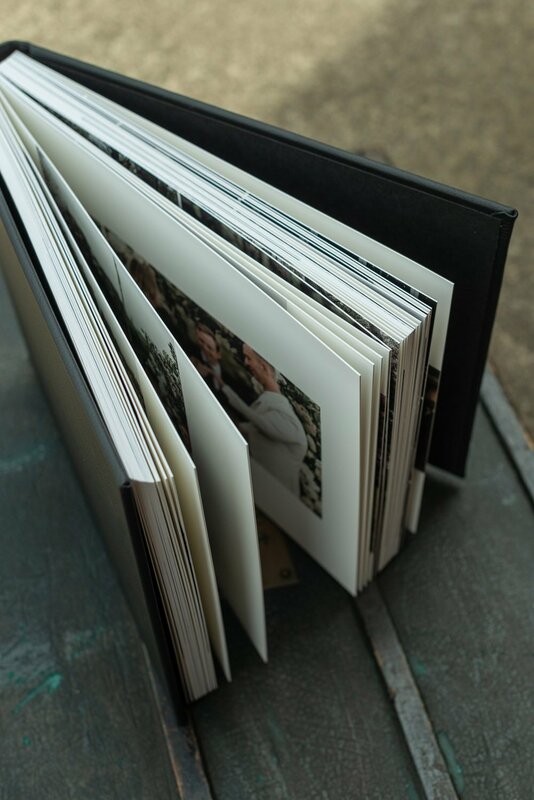 The 14×11 horizontal album size is proving to be popular at the moment. 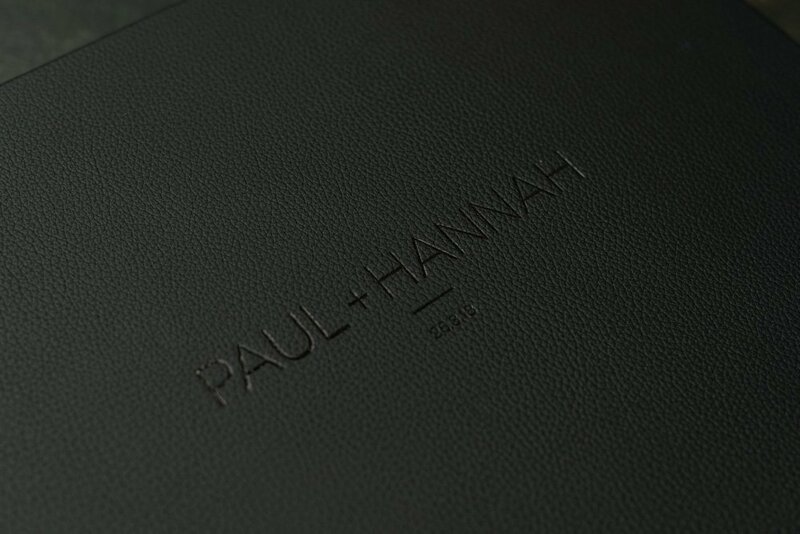 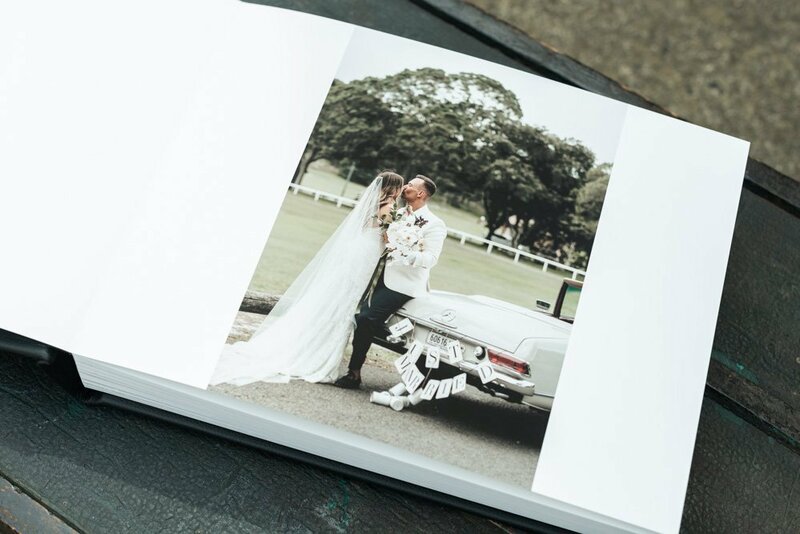 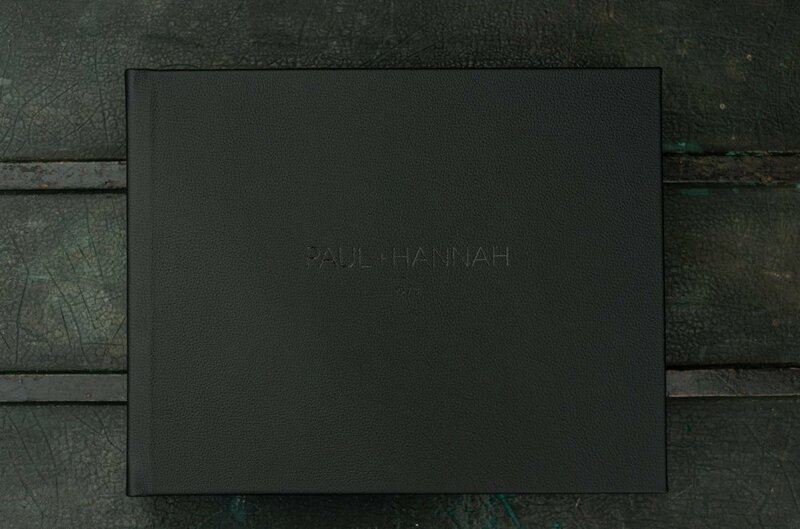 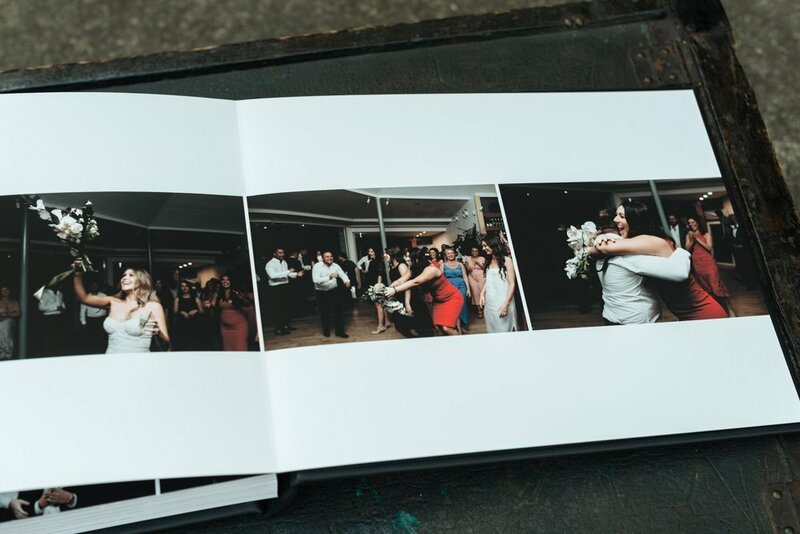 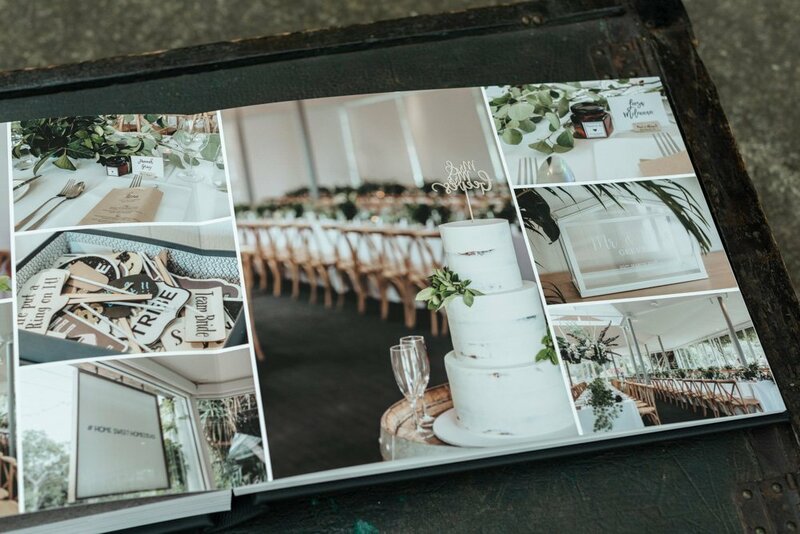 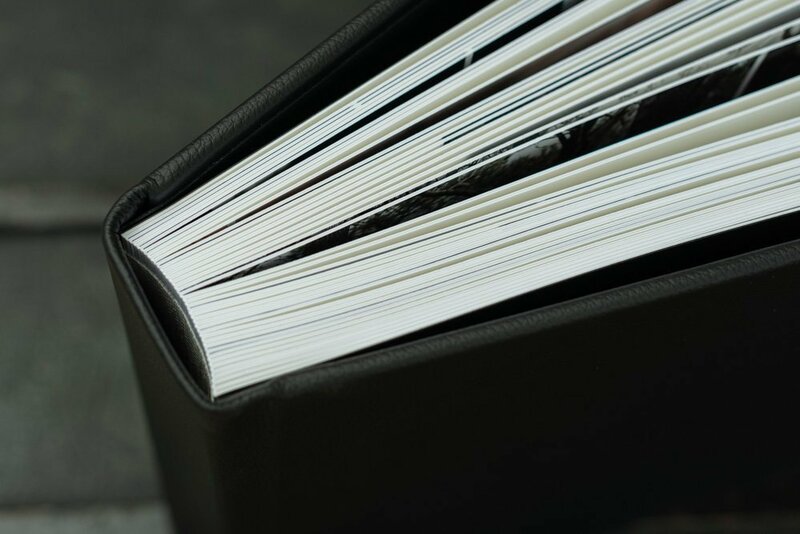 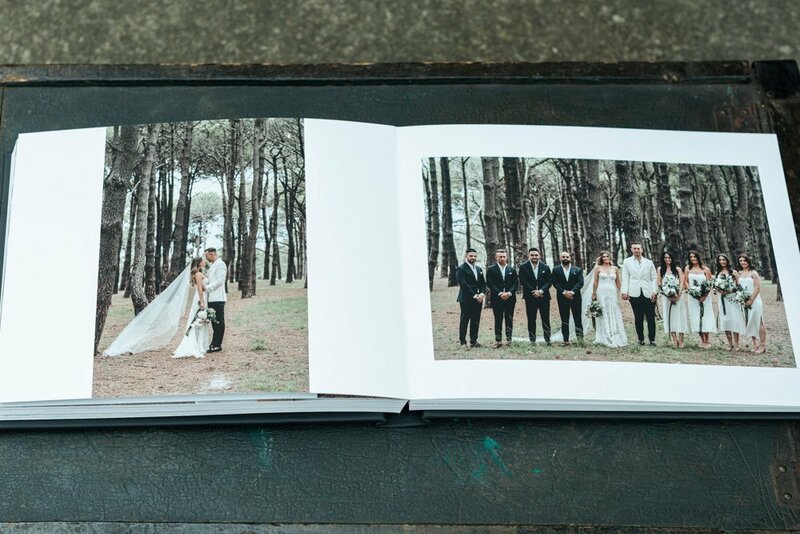 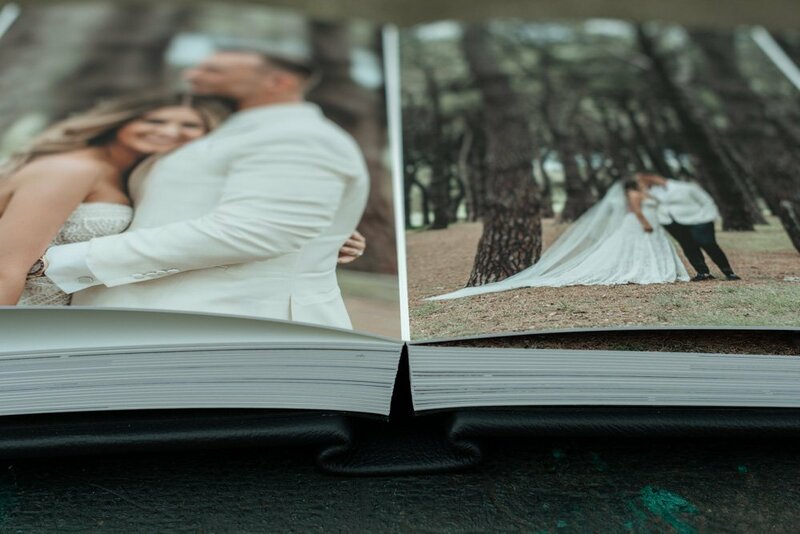 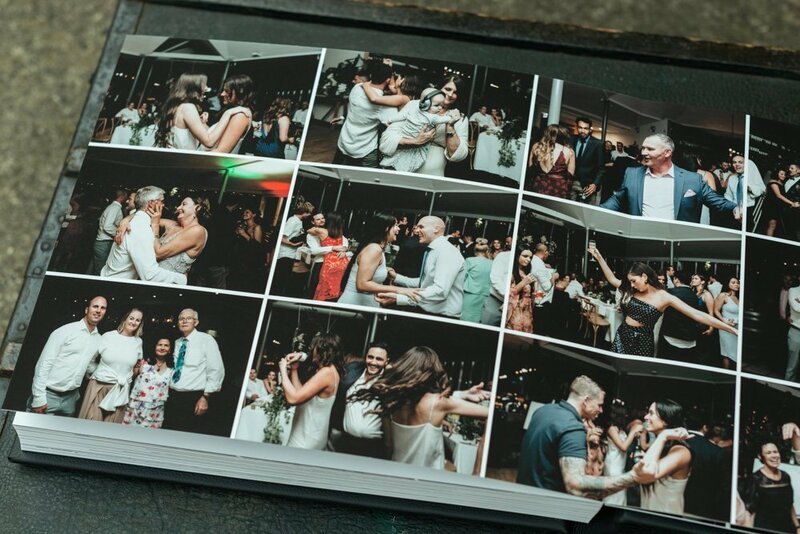 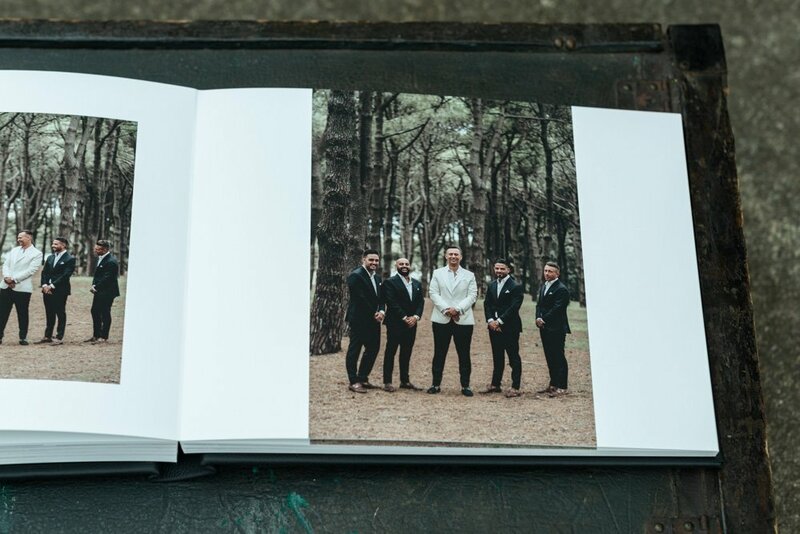 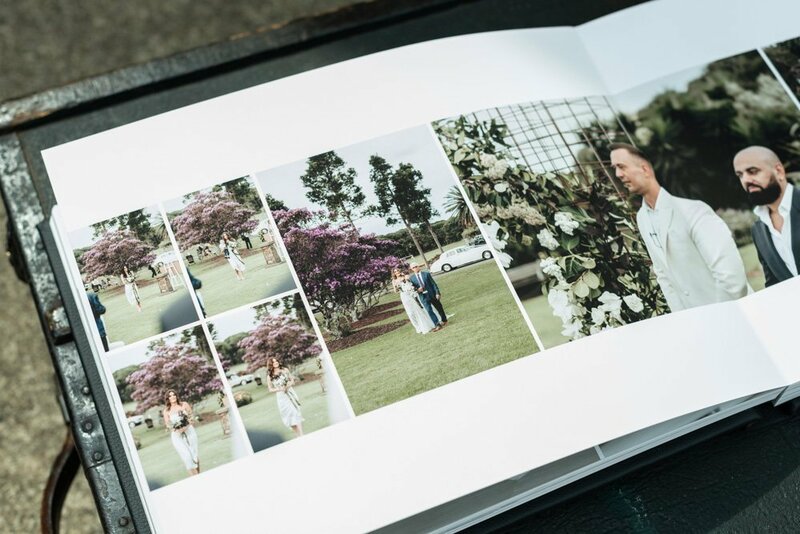 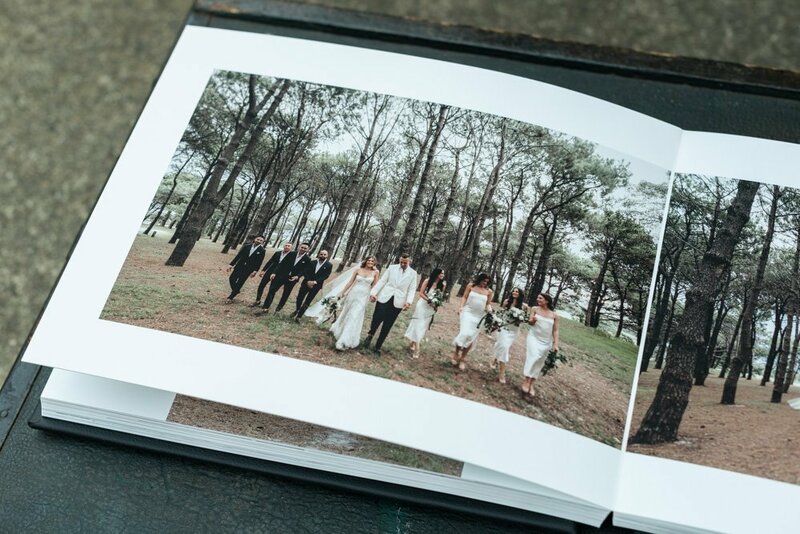 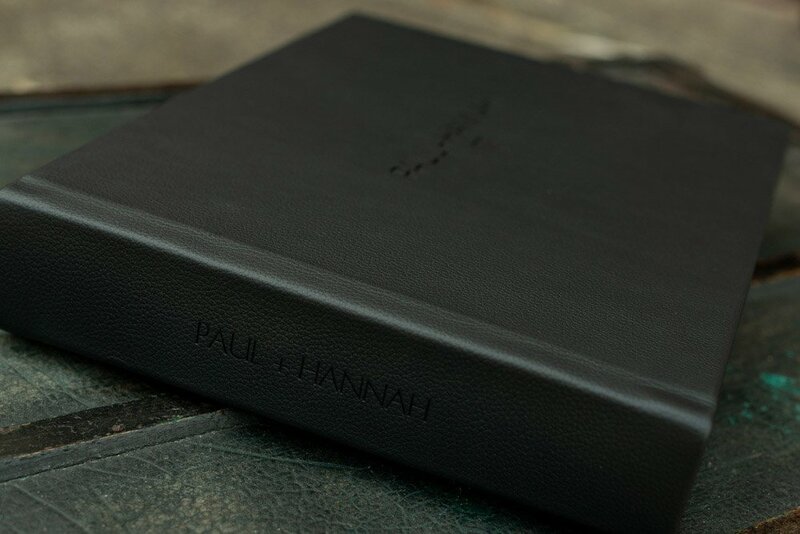 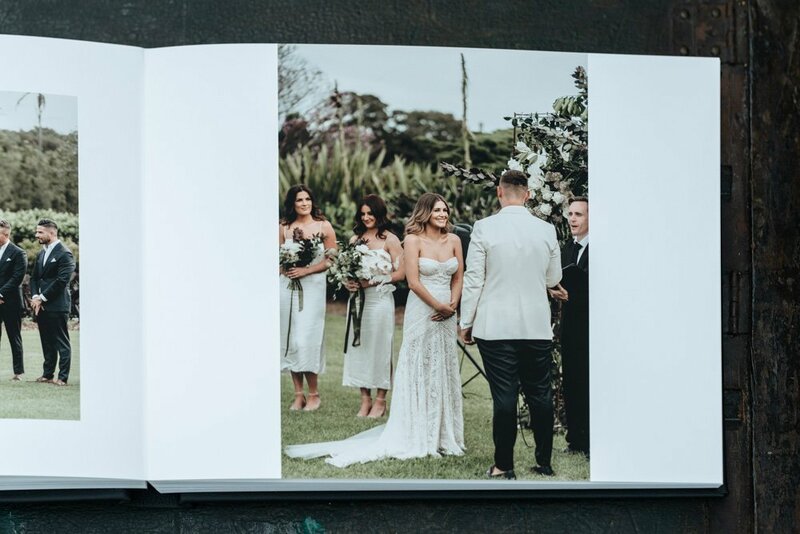 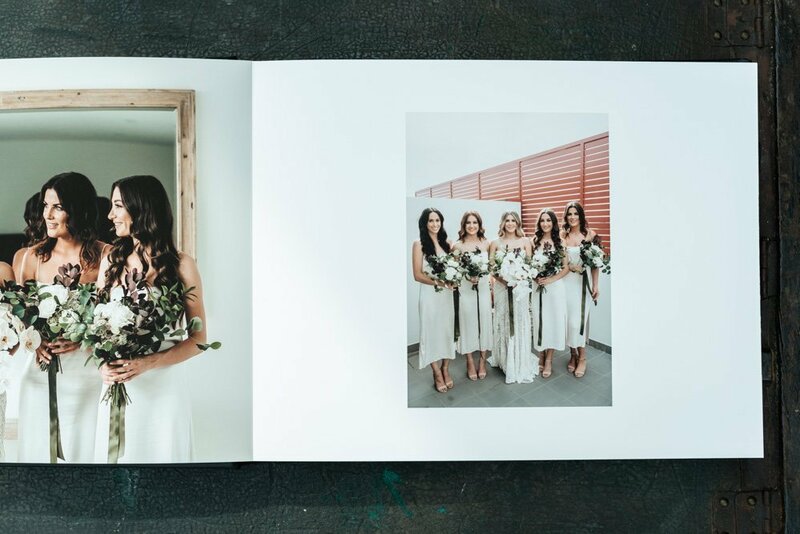 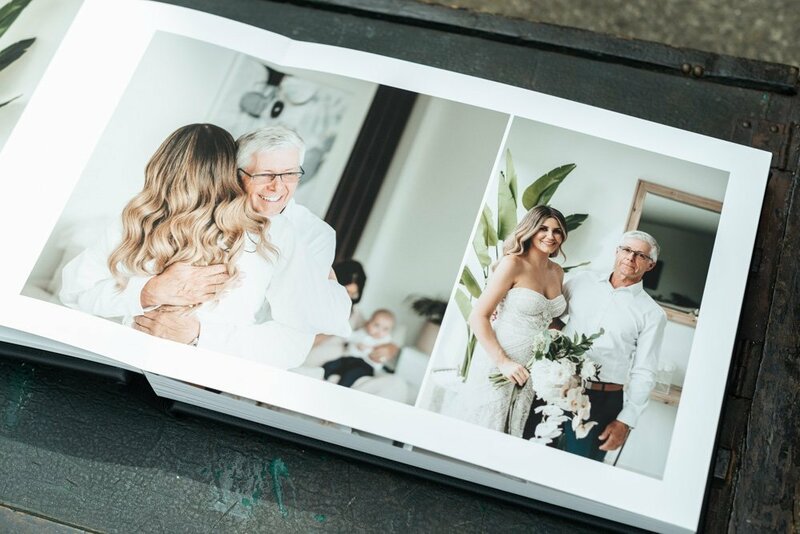 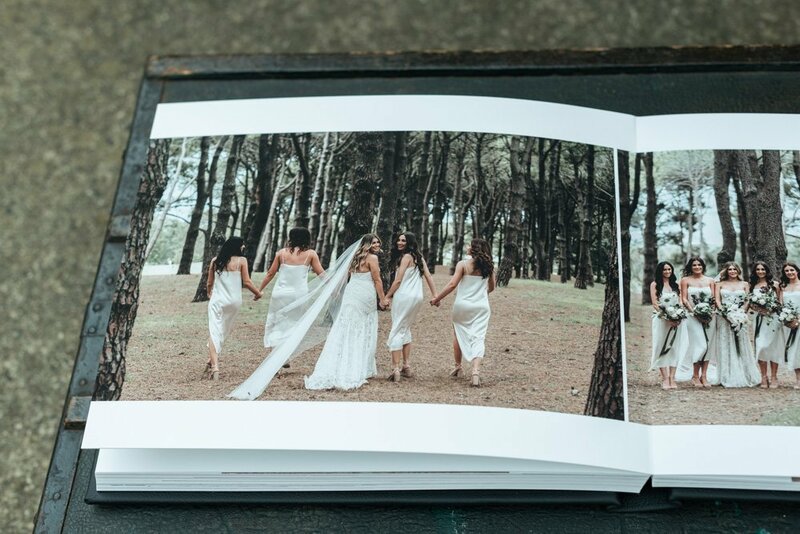 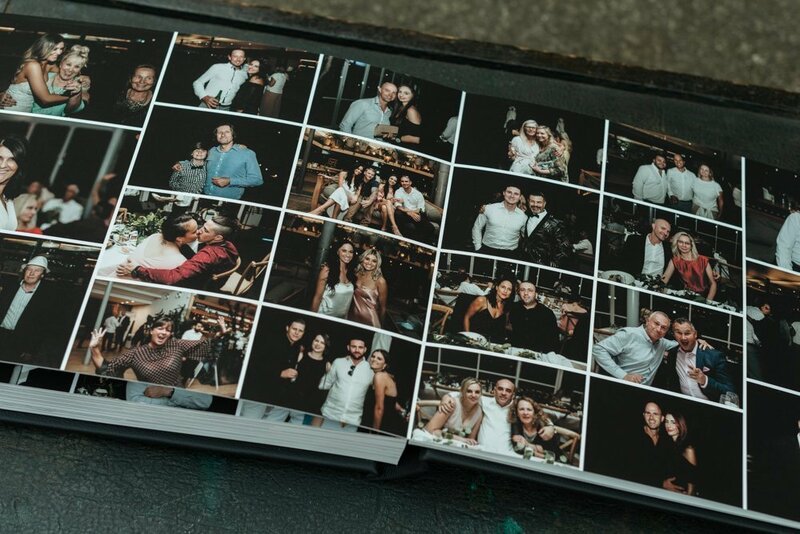 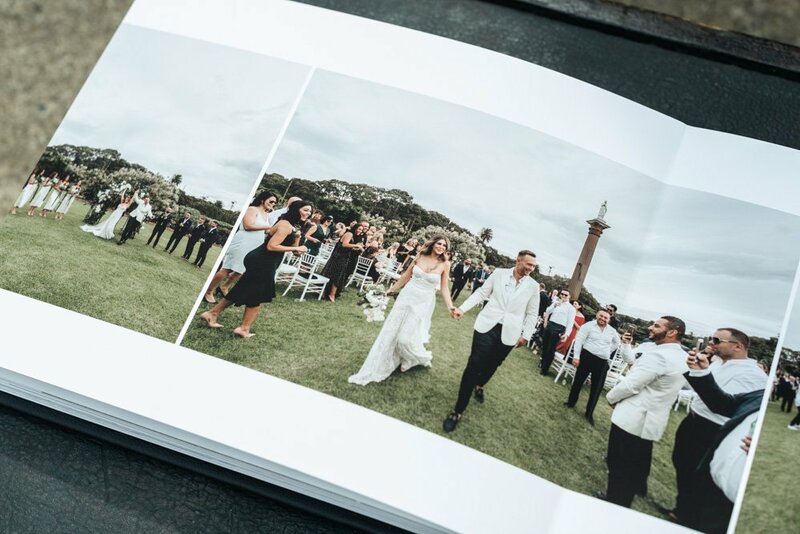 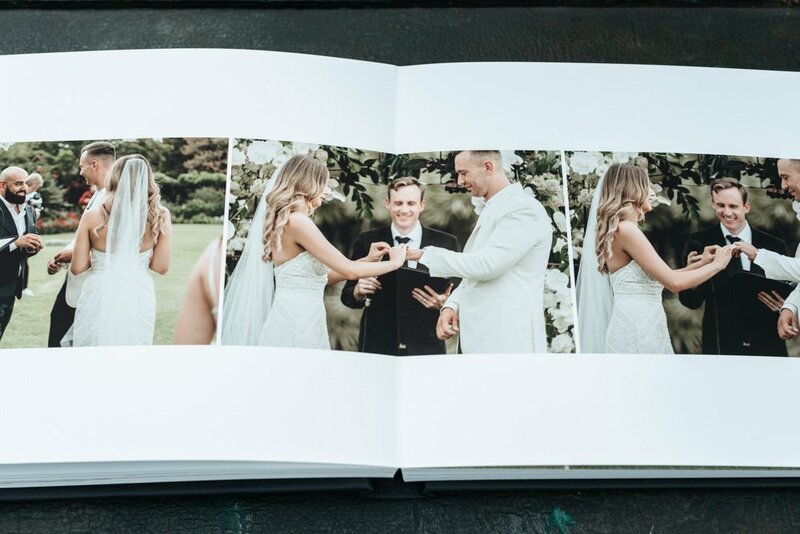 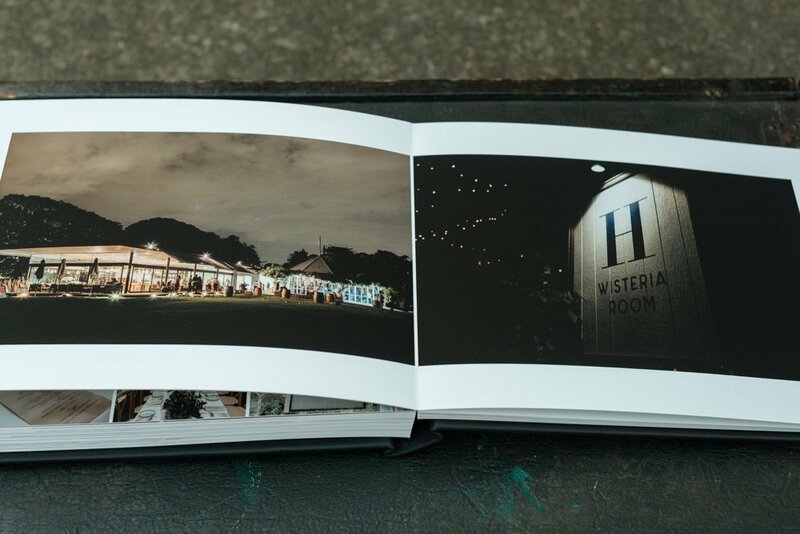 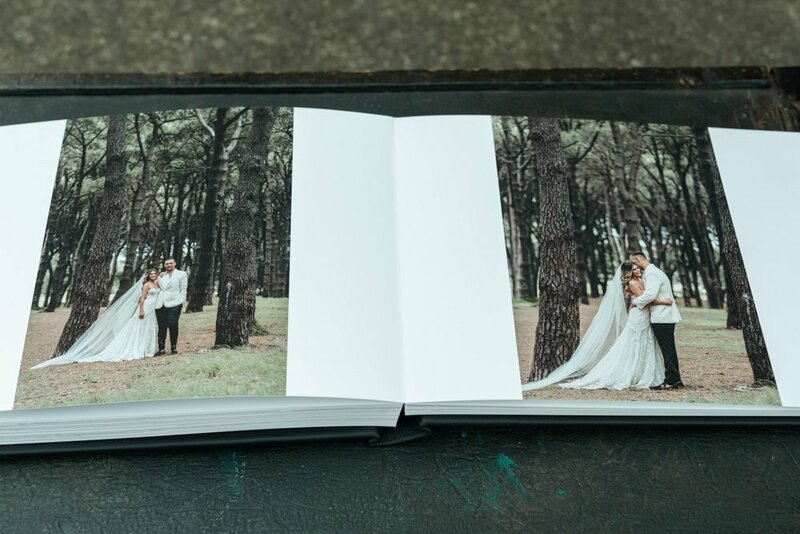 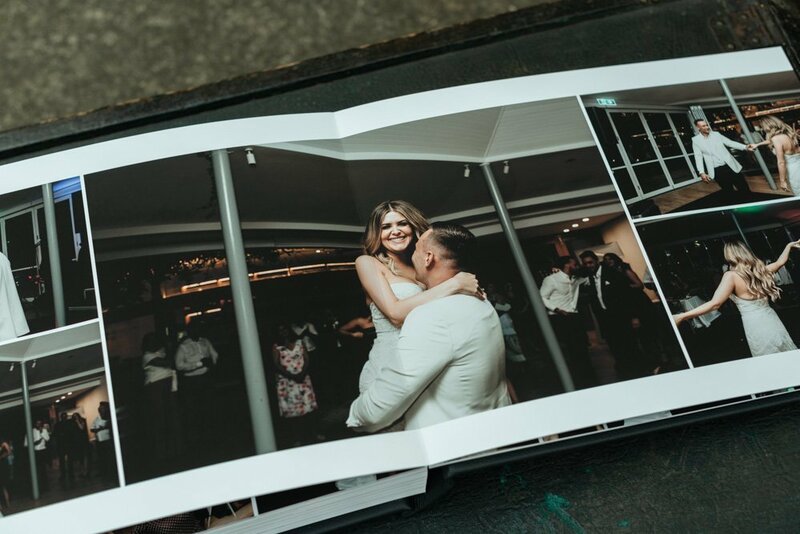 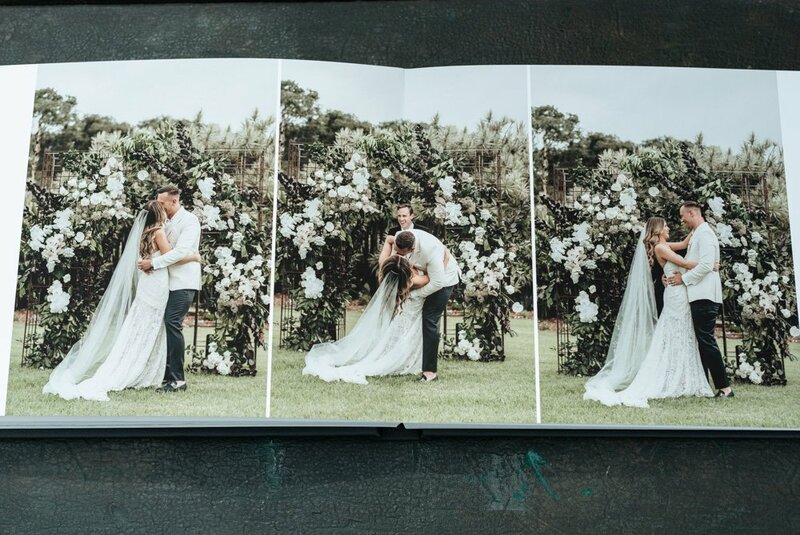 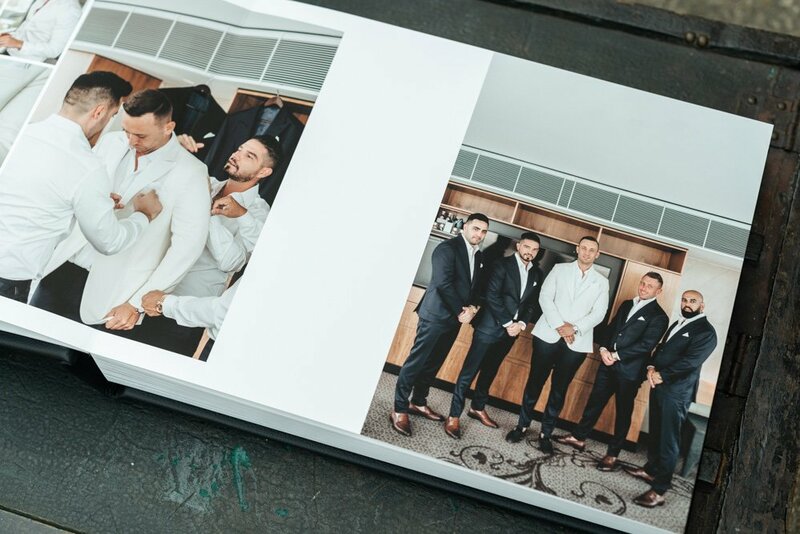 This stunning client album has a classic black leather cover with black embossing on the front cover as well as the spine. 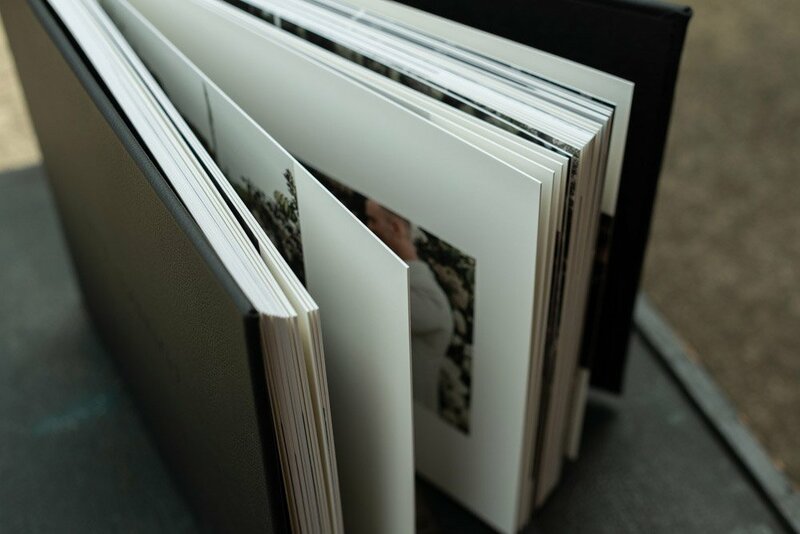 The pages are lay-flat and printed on a fine art matte paper. 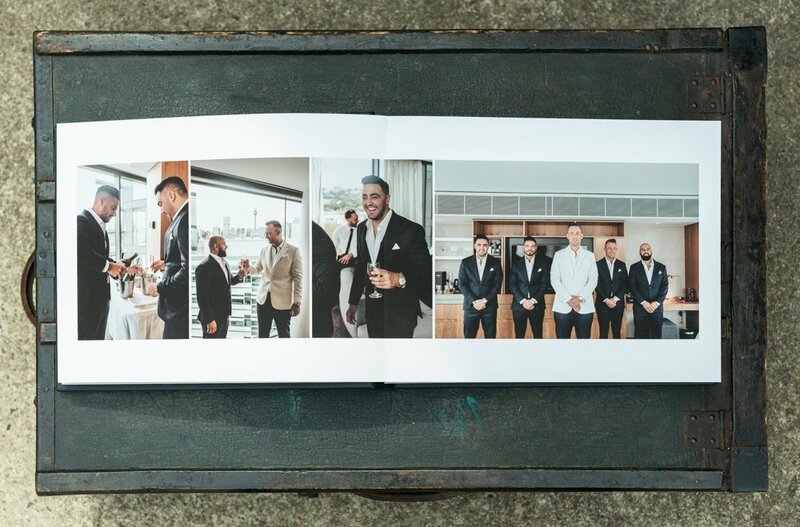 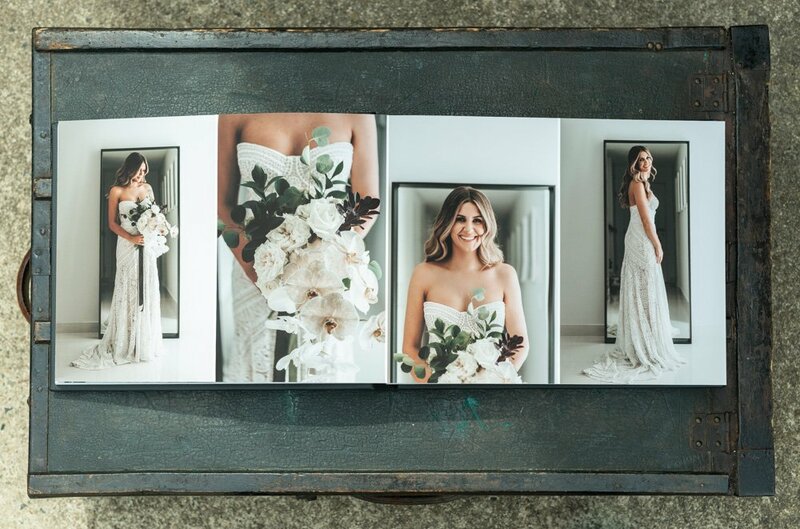 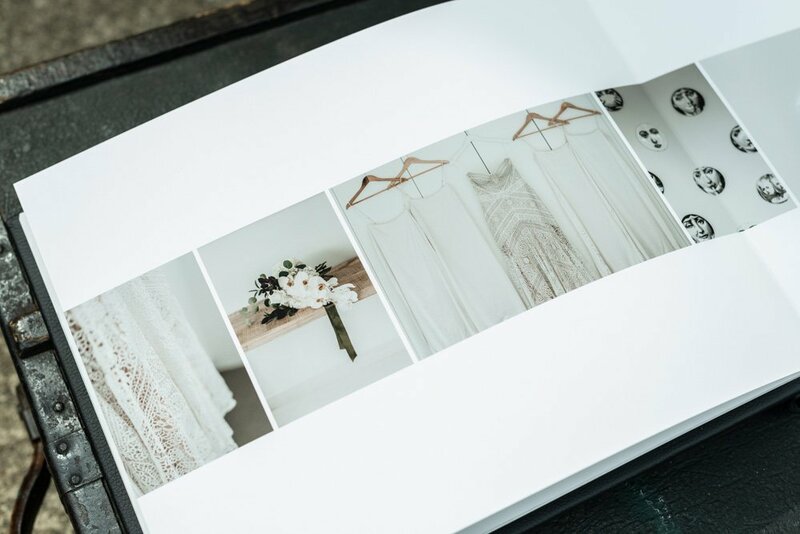 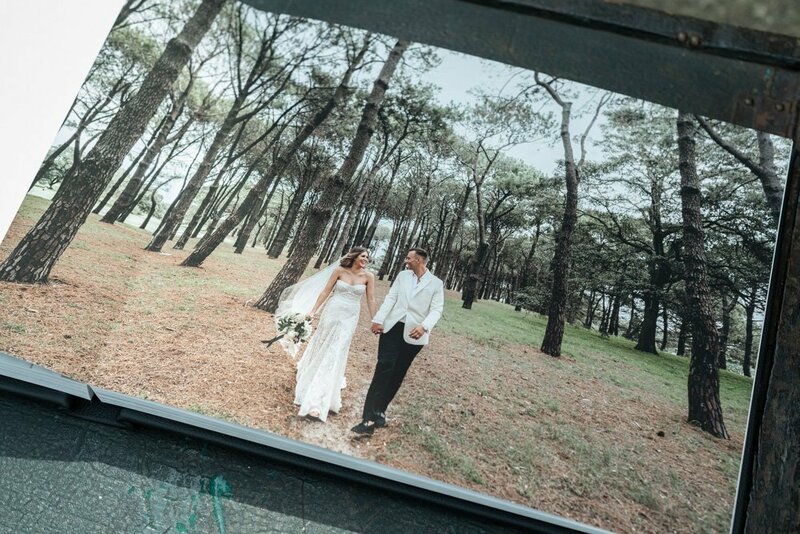 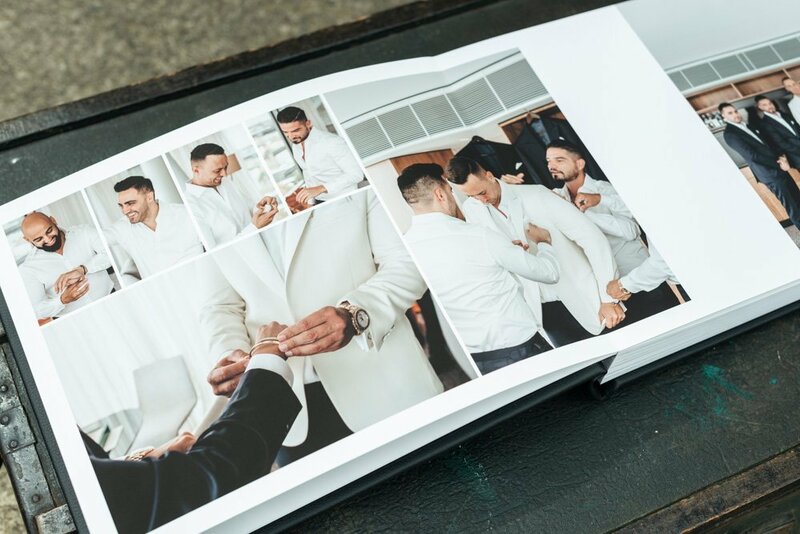 Our contemporary designs let your professional photography take pride of place to tell your wedding day love story.